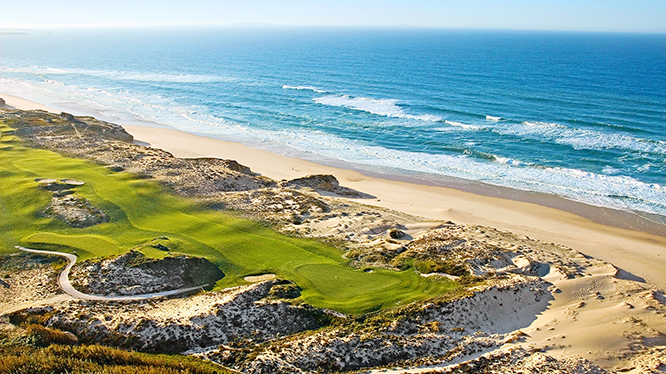 Private CADDIE offers you to combine the best new Portuguese golf courses with seaside accommodation just over one hour from Lisbon. 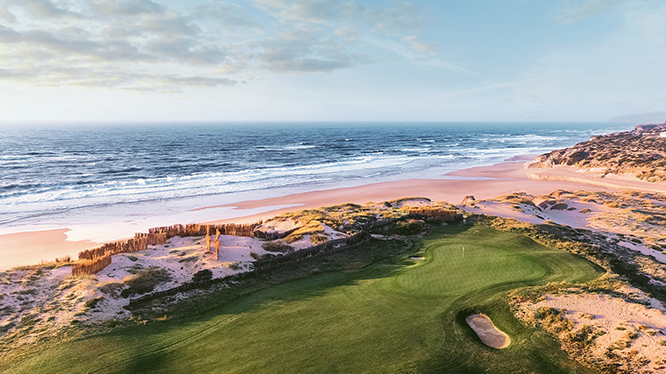 Enjoy this unique opportunity of a truly relaxing Play & Stay golfing experience with fresh seafood and glorious sunset views of the Atlantic ocean. 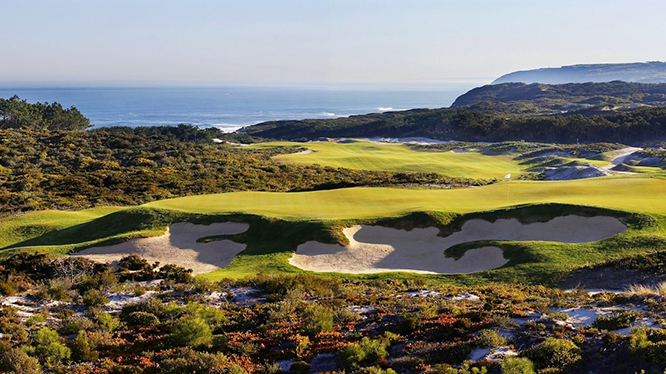 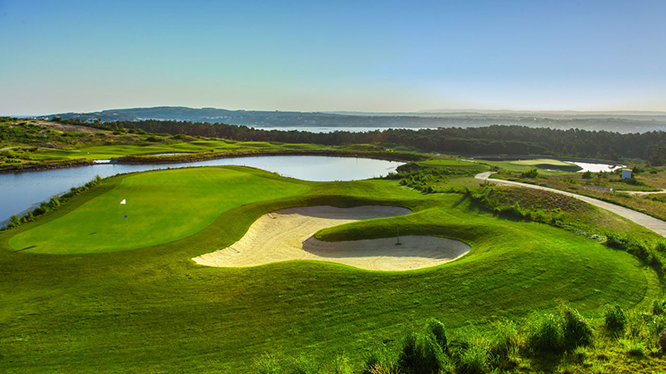 Play your best golf on 3 nearby top golf courses forming the new Portuguese “Silver Coast” golf destination: Praia d’El Rey (Top 100 in Europe), Royal Obidos (Ballesteros design) and West Cliffs GC (Top 100 in Europe by Dye design). 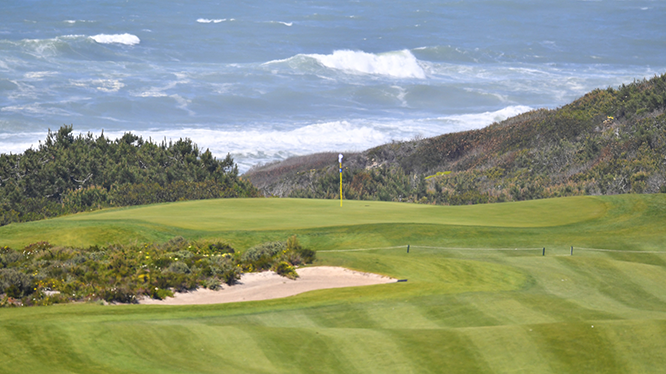 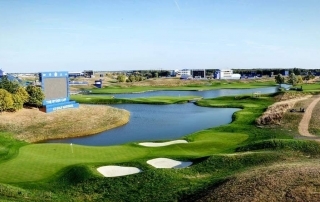 Additional courses around Lisbon like Oitavos Dunes also available upon request (ex European Tour venue). 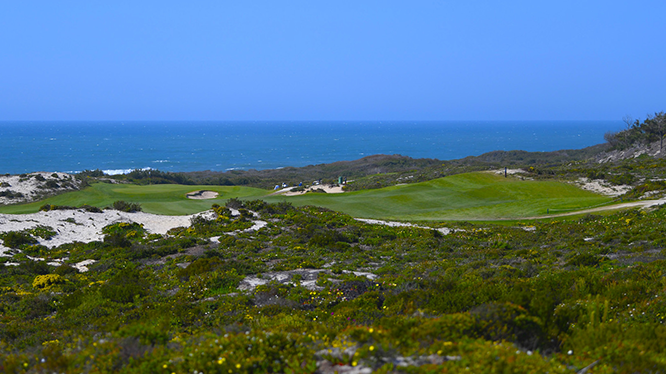 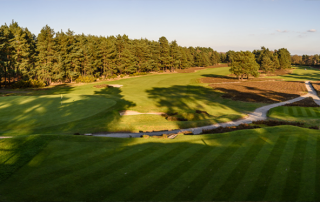 Stay for 3 nights Bed & Breakfast in a 4**** Hotel & Spa by the sea, only 5 minutes from the 3 golf courses above. 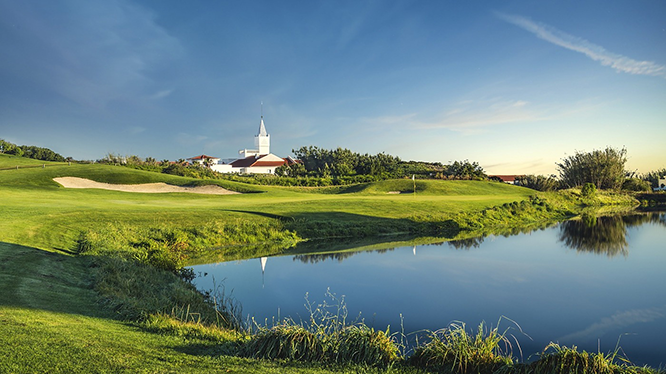 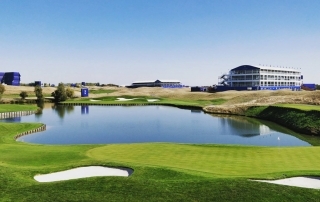 Benefit from all the advantages of playing different courses everyday (discovery and variety in terms of golf architecture) with the advantages of staying in the same accommodation every night (continuity & minimal transfers). 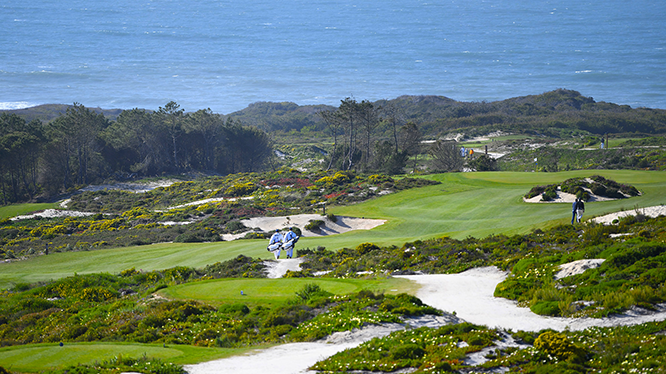 Available services: golf carts, airport transfers, etc.